Workhorse Group Inc. has announced that Colonial Routes, Inc. in Farmington, N.Y., is the first FedEx independent service provider (ISP) in the country to participate in Workhorse's new nationwide program for FedEx Ground delivery vehicles. "We're excited to become the first FedEx Ground ISP to add the Workhorse electric vehicle to our fleet and explore the benefits it offers on cost savings and reduced emissions," said Paul Gillette, owner of Colonial Routes, Inc. "Electric vehicles are the future of transportation and delivery, and we're thrilled to be on the front line." Colonial Routes is the first operator in the nation to participate in Workhorse's new FedEx Ground vehicle program, according to the manufacturer, which is now open to contractors nationwide. The company has purchased an E-GEN van and has about 20 vehicles in its fleet. 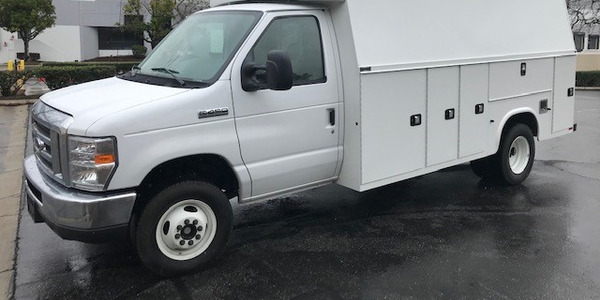 The E-GEN and E-100 vans available in the program are configured to match the current shelving, specifications, and workflow that FedEx Ground delivery drivers use today, without the emissions, noise, cost or maintenance associated with gas or diesel vehicles. 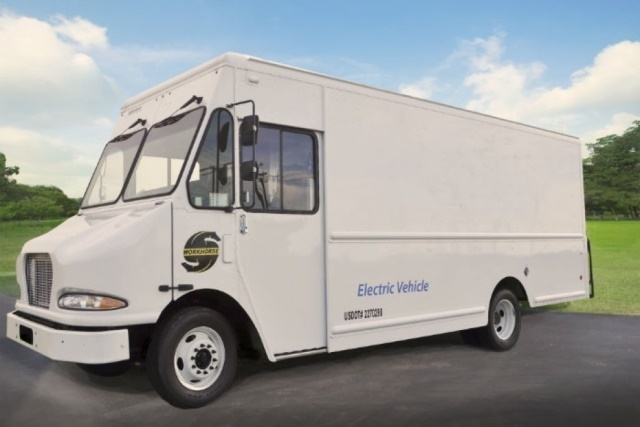 Ryder System, Inc., is the exclusive maintenance provider for Workhorse's entire light- and medium-duty range-extended electric vehicle fleet in North America. As an integrated component of Workhorse's offering, Ryder will support the electric vehicles with a combination of warranty and maintenance services as part of the Ryder SelectCare fleet maintenance portfolio. Through Ryder SelectCare maintenance, FedEx has access to Ryder's network of 800 facilities across North America to support its Workhorse electric vehicle fleet, maximizing uptime, lowering costs, and keeping FedEx's businesses moving. Earlier this year, Workhorse also announced its strategic service partnership with Ryder as well as its decision to make Ryder the primary distributor in North America for Workhorse's E-100 and E-GEN range-extended medium-duty vehicles, as well as the W-15 electric pickup truck. "We're excited to launch our Workhorse FedEx Ground vehicle program to all contractors around the country," said Stephen Burns, president and CEO of Workhorse. "Our mission has been to create not merely the best electric vehicles for fleets, but the best overall vehicles for their unique needs, and we've found that in the E-GEN and E-100." The Workhorse E-100 all-electric, zero emission truck achieves 37.5 MPGe fuel efficiency, with an average range of 100 miles on a single charge depending on duty cycle. 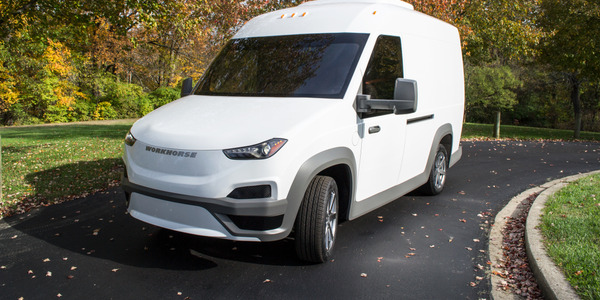 The Workhorse E-GEN battery-electric extended range step van achieves 40 MPGe fuel efficiency, which reduces vehicle emissions by 75% percent and is six times more efficient than conventional step vans, according to Workhorse. E-GEN provides an average range of 60 miles all-electric plus an additional 60 miles using the integrated BMW range extender. The E-Gen high level spec is rated at up to 19,500 GVW. 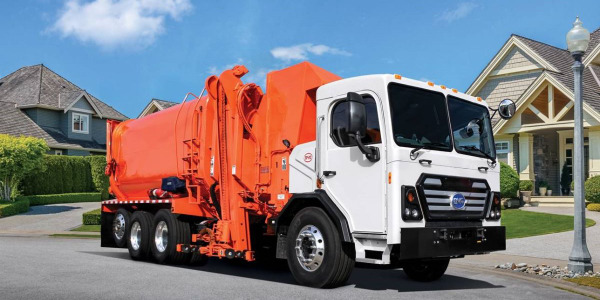 Both vehicles utilize Panasonic Li-Ion battery packs and incorporate Workhorse's proprietary chassis design, powertrain, battery management system, and real-time Metron telematics system. The Hybrid Shop is entering into the electric vehicle (EV) commercial truck market thanks to the addition of Tom Gage, one of the godfathers and early innovators in the electric vehicle (EV) segment. 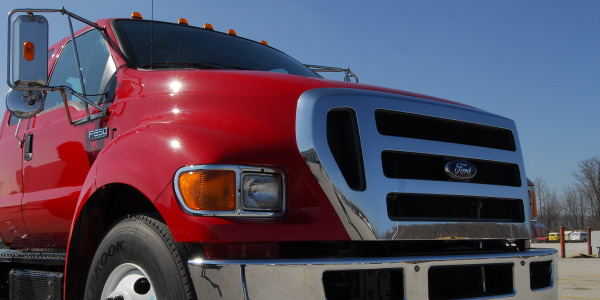 How will the second phase of the greenhouse gas rules affect medium-duty vehicles? The California Air Resources Board (CARB) outlined a proposal of Advanced Clean Truck regulations that would divide truck segments into three classes and help provide clear zero-emission vehicle sale goals in California to meet climate-change targets. Duane Lippincott, retired learning and development director for UPS, has joined the Natural Gas Vehicle Institute (NGVi) as a new technical instructor. The City of Colton's new utility truck is expected to reduce greenhouse gas emissions by more than 60 tons of carbon dioxide per year. 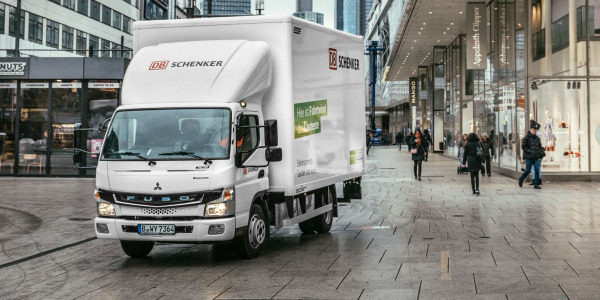 Logistics service provider DB Schenker and Fuso, a Daimler Trucks brand, are expanding their partnership to bring more fully electric cabovers into European cities to support last-mile deliveries. Meritor has announced an additional strategic investment in TransPower, an electrification technologies provider for large commercial vehicles, to support future growth. 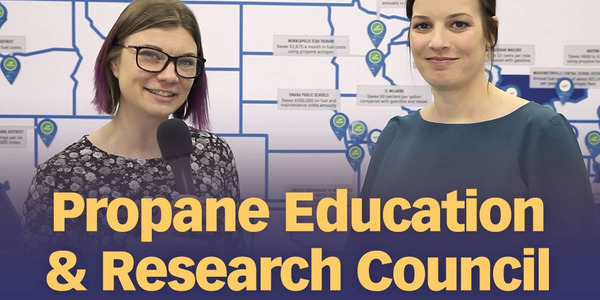 Work Truck magazine checks in with the Propane Education & Research Council (PERC) at The Work Truck Show 2019. 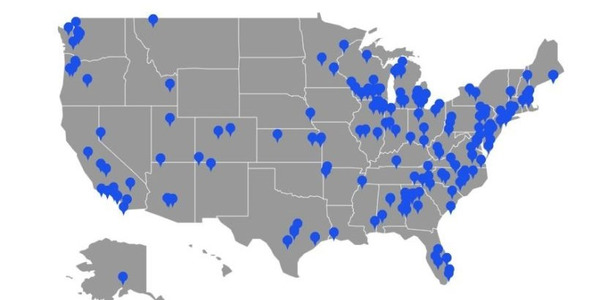 The Propane Education & Research Council (PERC) launched an online map designed to showcase the growing number of fleets in a variety of markets that use propane autogas to fuel their trucks, vans, buses, and sedans.